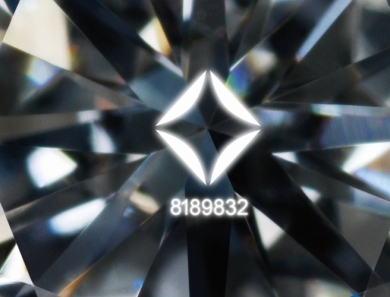 Each Forevermark diamond is also responsibly sourced, originating at a carefully selected mine that benefits the people, community and country where it is located. 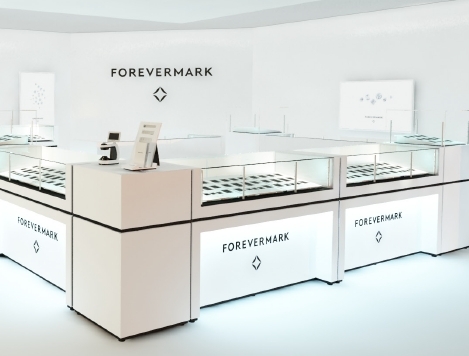 Forevermark traces each diamond along its journey, ensuring strict business, environmental and social standards are met at every step. 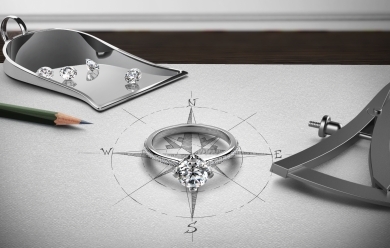 Forevermark brings you the most carefully selected diamonds in the world. 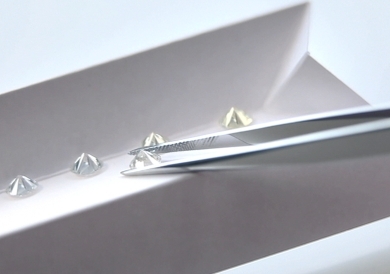 Each one is responsibly sourced, and then meticulously cut, polished and graded before it can be inscribed with proprietary technology that makes it uniquely yours.